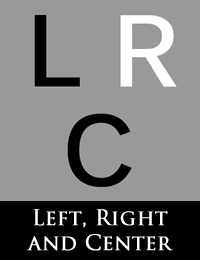 In this episode of Left, Right and Center, host Jim Chapman asks the panelists whether the government – having balanced its books – should focus on spending government money on the poor or upon cutting taxes. In this episode of Left, Right and Center, host Jim Chapman asks the panelists about the subsidizing of the province of fishermen in Newfoundland. In this episode of Left, Right and Center, host Jim Chapman asks the panelists about Canada’s federal budget surplus.